Yesterday, Skis.com posted a statement clarifying their position with regards the Revision Skis scandal. The website withdrew their stock of skis from sale in the immediate wake of the publishing of our investigation, but as of now those skis are back on sale. "On July 11th Skis.com became aware of allegations against Revision Skis. 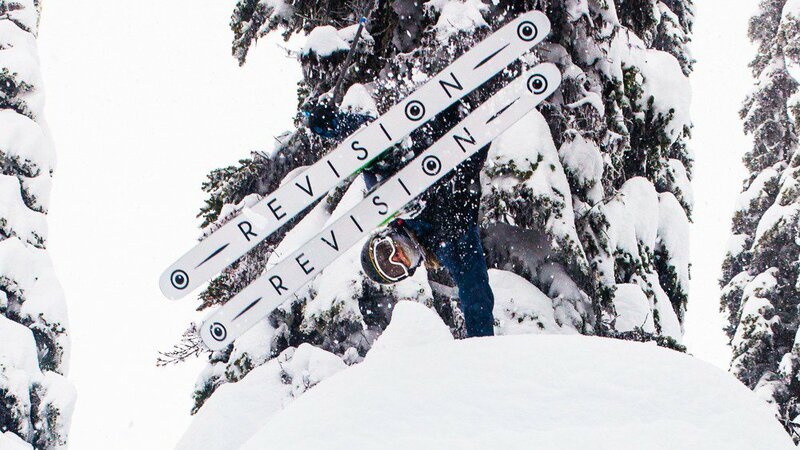 While Skis.com has purchased and possesses Revision Ski inventory, we at no point dealt with or were associated with Revision Skis, in any way. All current inventory was acquired through a 3rd party liquidation service and Skis.com was unaware of any allegations against Revision Skis at the time of purchase. As a company of skiers, we sympathize with those that may have been affected by this situation. We hold ourselves to the highest standards of customer service and look forward to helping those customers interested in purchasing skis of any brand, make, or model. All questions regarding all products listed on Skis.com can be directed toward our Customer Service Team. Any complaints or unresolved issues regarding Revision Skis should be directed toward the Better Business Bureau."